In organizations with short product life cycles, it is interesting to note that frequently participation in strategic planning and implementation includes participants from all levels within the organization. In organizations with short product life cycles, it is interesting to note that frequently participation in strategic planning and implementation includes participants from all levels within the organization. However, in perhaps 80 percent of the remaining product and service organizations, top management pretty much formulates strategy and leaves strategy implementation to functional managers. This will almost every time lead to what is called the Implementation Gap. 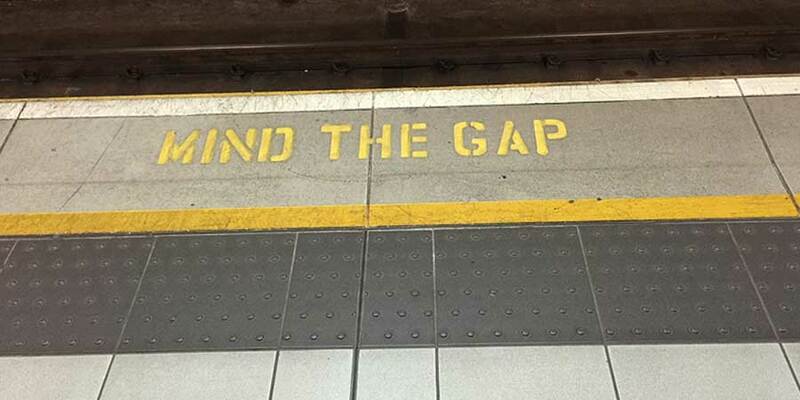 How is the implementation gap still a problem? Within these broad constraints, more detailed strategies and objectives are developed by the functional managers. The fact that these objectives and strategies are made independently at different levels by functional groups within the organization hierarchy causes manifold problems. Conflicts frequently occur among functional managers and cause lack of trust. Frequent meetings are called to establish or renegotiate priorities. People frequently shift from one project to another, depending on current priority. Employees are confused about which projects are important. People are working on multiple projects and feel inefficient. Because clear linkages do not exist, the organizational environment becomes dysfunctional, confused, and ripe for ineffective implementation of organization strategy and, thus, of projects. The implementation gap refers to the lack of understanding and consensus of organization strategy among top and middle-level managers. Top management picks their top 20 projects for the next planning period, without priorities. Each functional department selects projects from the list. Unfortunately independent department priorities across projects are not homogeneous. A project that rates first in the IT department can rate 10th in the finance department. Implementation of the projects represents conflicts of interest with animosities developing over organization resources. If this condition exists, how is it possible to effectively implement a successful portfolio management strategy? One study found that only about 25 percent of Fortune 500 executives believe there is a strong linkage, consistency, and/or agreement between the strategies they formulate and implementation. Middle managers considered organizational strategy to be under the purview of others or not in their realm of influence. It is the responsibility of senior management to set policies that show a distinct link between organizational strategy and objectives and projects that implement those strategies. The research of Fusco suggests the implementation gap and prioritizing projects are still overlooked by many organizations. He surveyed 280 project managers and found that 24 percent of their organizations did not even publish or circulate their objectives. In addition, 40 percent of the respondents reported that priorities among competing projects were not clear, while only 17 percent reported clear priorities.